It is easy to print or create monthly and annual calendars from this blog. Yes, we are talking about the calendar of upcoming months and their holidays. 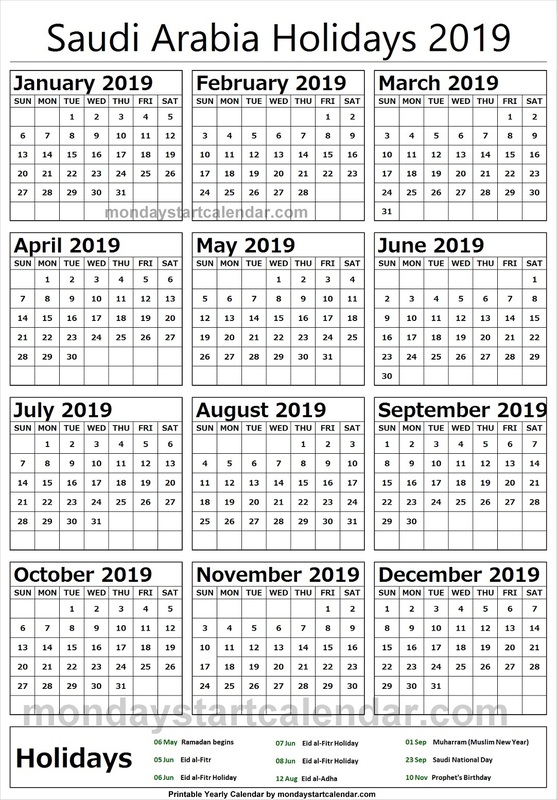 Choose your favorite calendar template from diverse calendar formats.The latest holiday list has been updated here. Get different calendars for different countries. 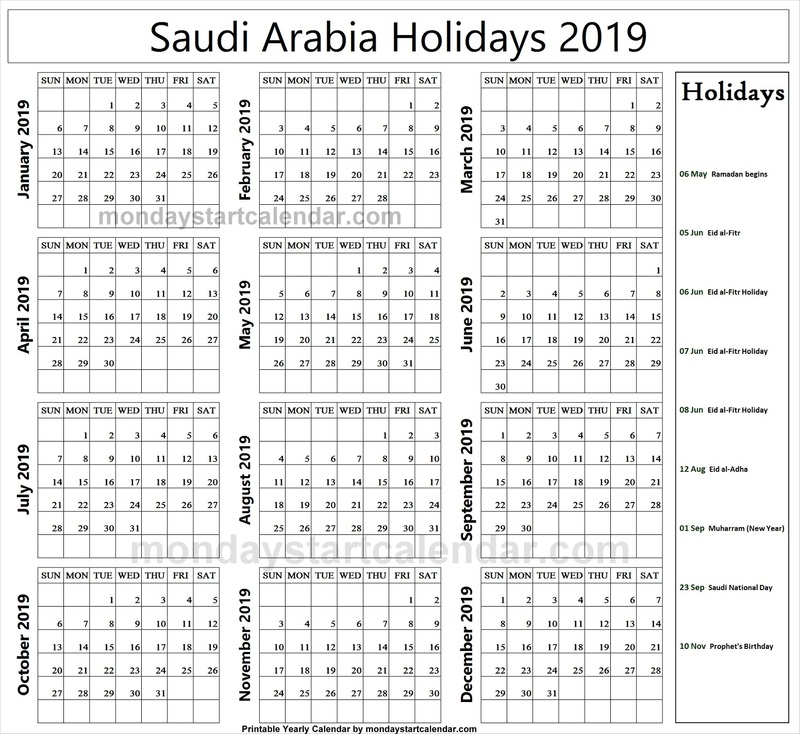 This calendar blog has shared a list of holidays from different countries like United States, United Kingdom, United Arab Emirates, NZ, South Africa, Australia, Canada, India, Singapore, Malaysia and many others. There are also many other categories of calendars available in this web blog. 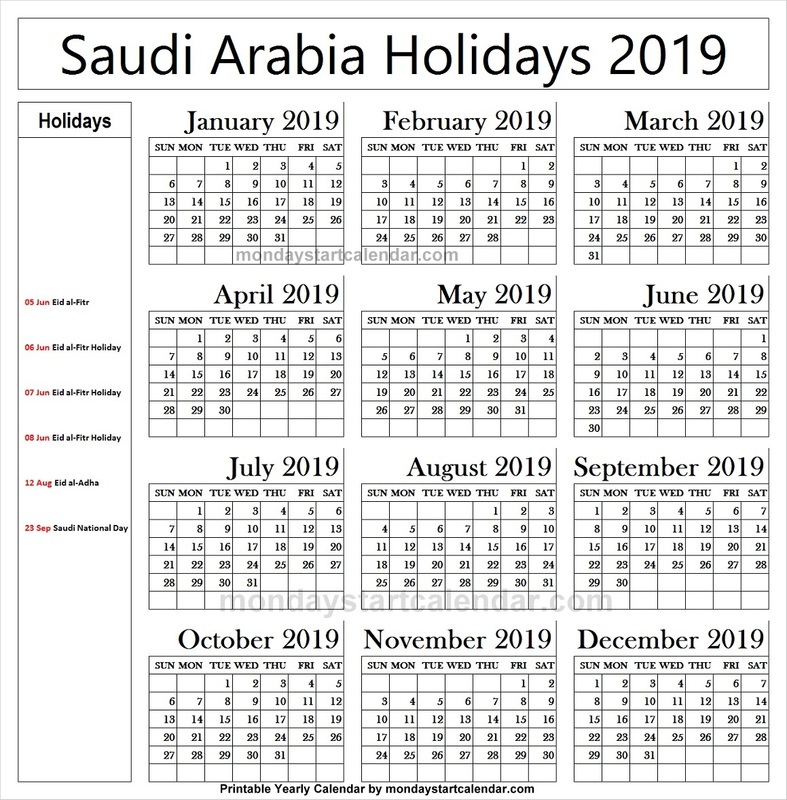 Those other categories are weekly calendars, yearly calendar 2019, yearly holidays calendar 2019, federal holiday calendars, bank holidays calendars, school holidays calendars. We know that you want to share something with us, please click here if you want to contact.